c 1475-1900 located at Holy Cross, Tipperary. Year painted © 2011. 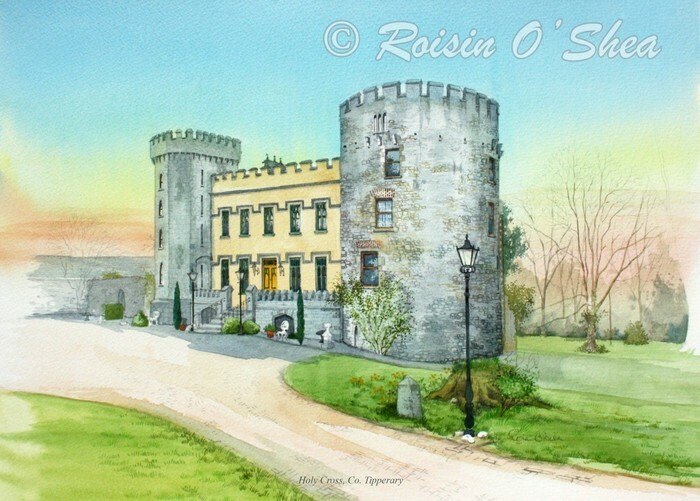 Róisín O’ Shea Water-Colour Print. 11 x 14 inch mounted print.